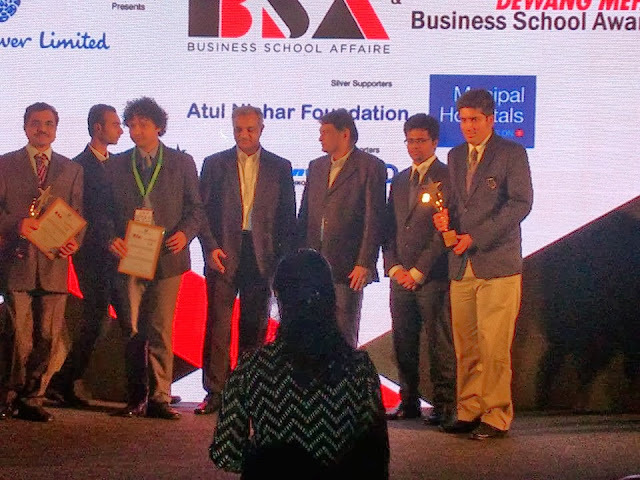 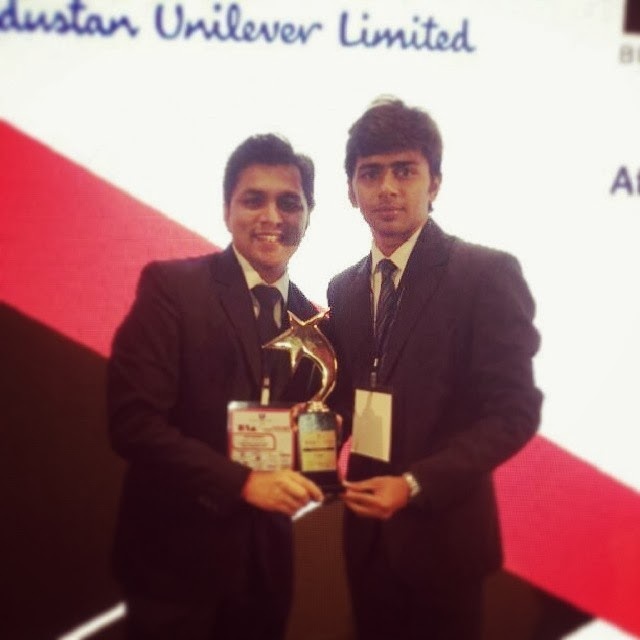 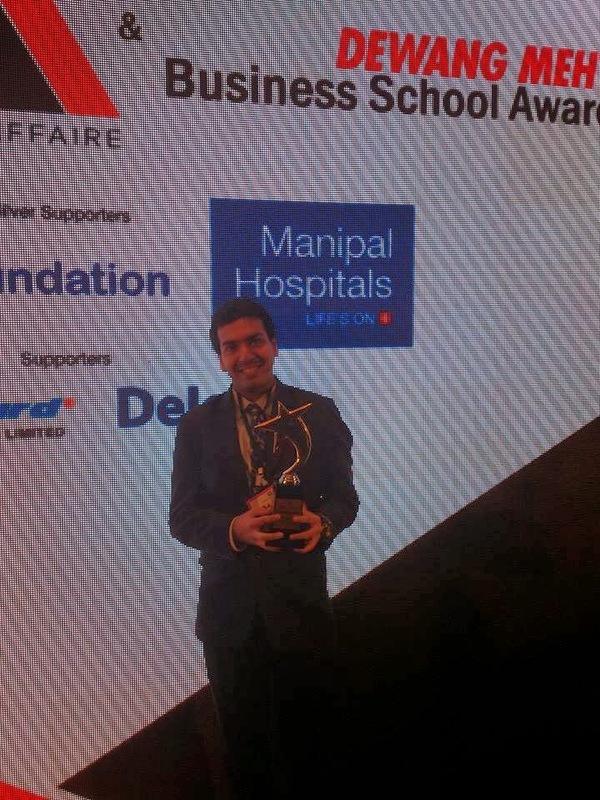 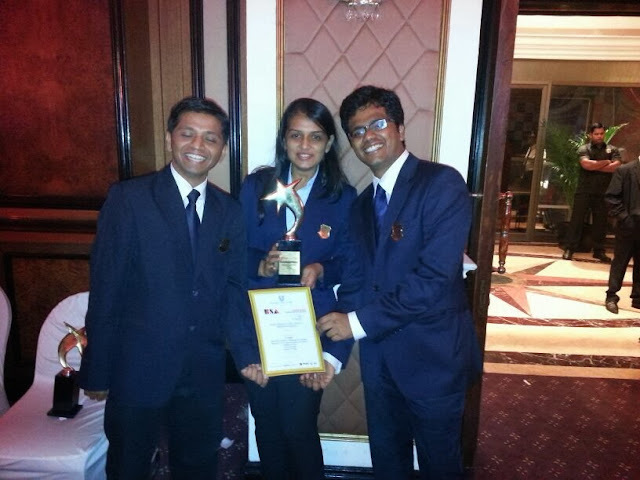 SIMSREE ruled the awards’ sweepstakes at the B-School Affaire event held at Taj Lands End, Bandra. 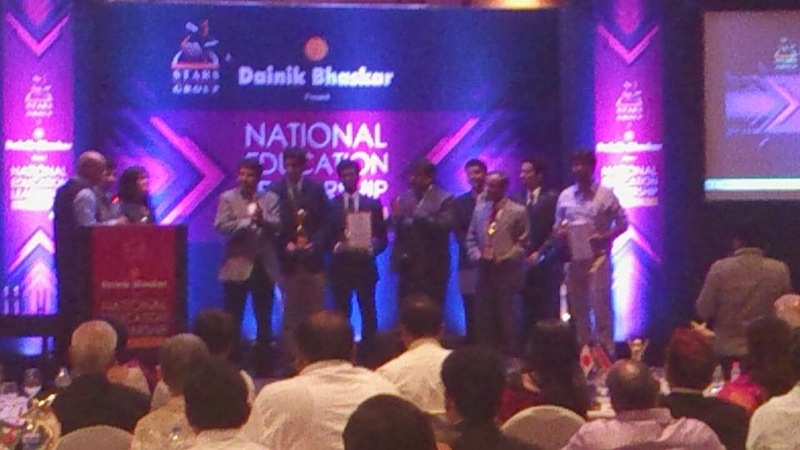 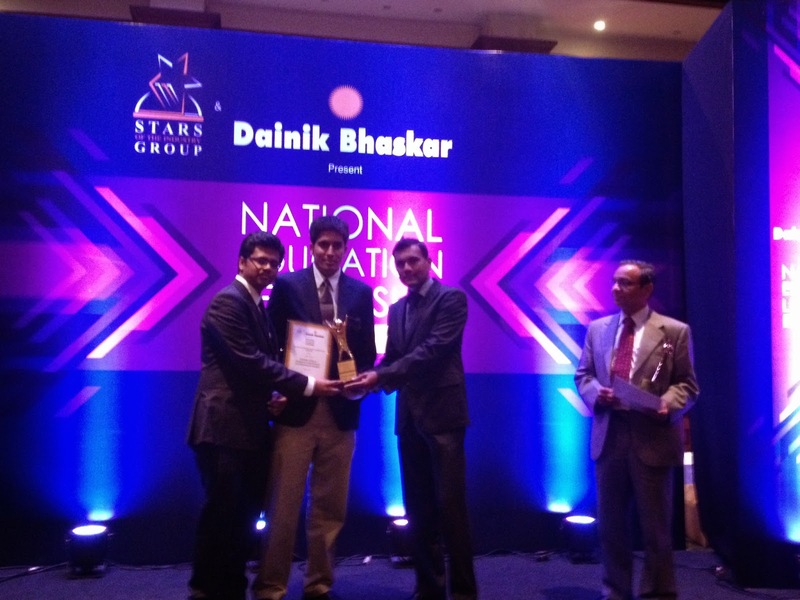 SIMSREE won two awards in the ‘Dainik Bhaskar National Education leadership Awards’ ceremony and one award in the ‘Dewang Mehta Business School Awards’ ceremony held on 23rd Oct, 2013. We were crowned ‘Outstanding B-School (WEST) & ‘Industry Related Curriculum in Marketing’ in the ‘Dainik Bhaskar National Education leadership Awards’ ceremony and ‘Business School that Encourages Leadership as a part of the curriculum’ in the ‘Dewang Mehta Business School Awards’ ceremony. Apart from these awards; the students of SIMSREE including ‘Vernon Fernandes’, ‘Gaurav Mehta’, ‘Vishal Nandkumar’ , ‘Mallikaarjun Patil’, ‘Nishant Poojary’, ‘Divya Roongta’ took the award tally to six by winning awards in various categories. 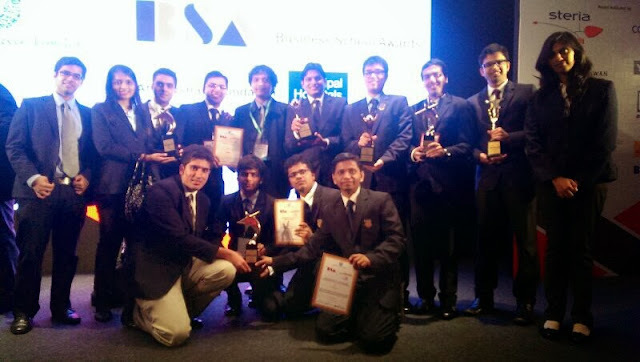 We congratulate the students and the faculty for the impressive feat.